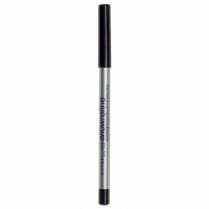 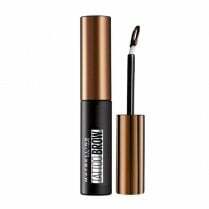 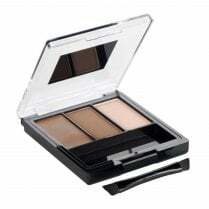 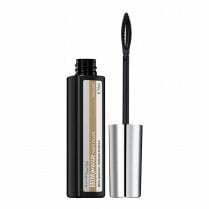 The Maybelline Brow Drama Pomade Crayon is an easy to apply, creamy formula crayon which will fill and fix your brows from the first application. 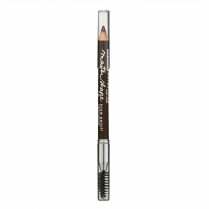 Available in 2 shades; Medium Brown and Dark Brown, the easy to use twist crayon will fill in sparse areas, sculpt your hairs and colour your brows to create the perfect finish. 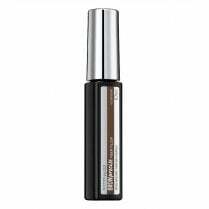 Create full brows in short feathery strokes, buildable to your desired finish.